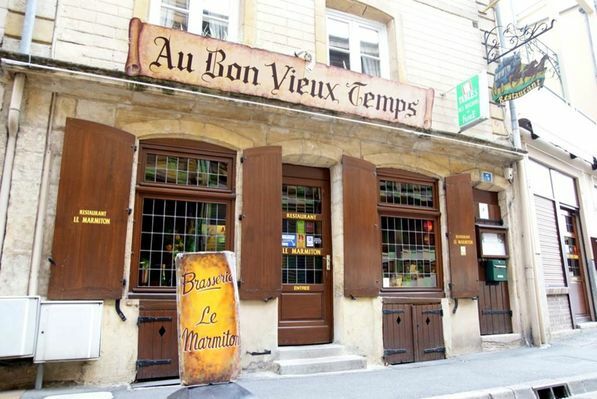 In the very centre of Sedan, the twinned restaurants "Au bon vieux temps" and "Le Marmiton" (brasserie) welcome you just a stone's throw from the biggest medieval castle in Europe. 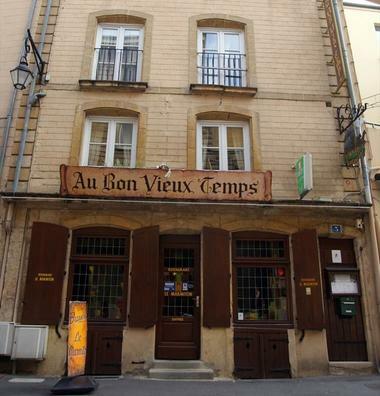 Founded in 1967. 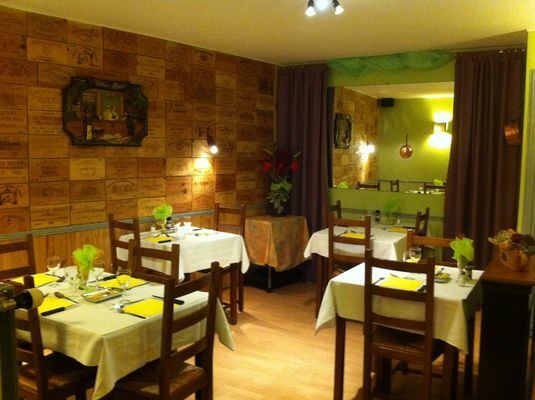 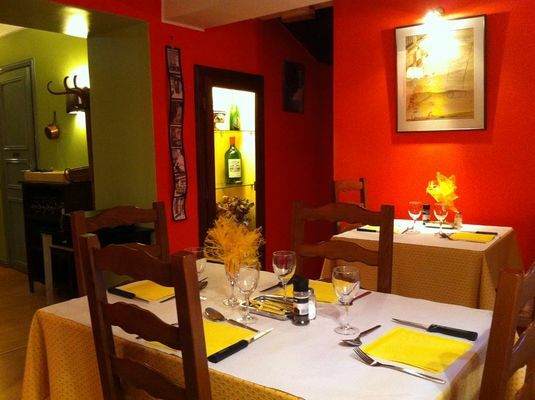 There is no review about Restaurant "le Marmiton", be the first to leave one !